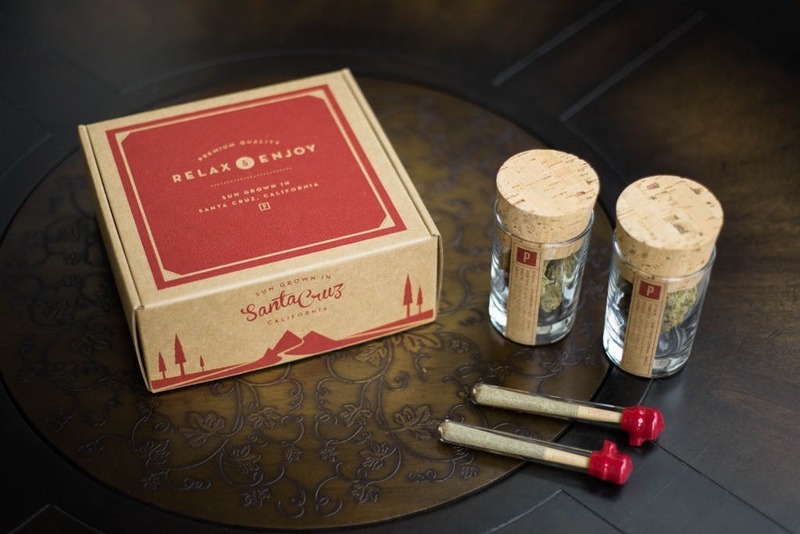 Now that there are such things as subscription cannabis services, which one is better? Here is the Potbox vs. Marvina face-off! The way we buy cannabis has changed in recent years, from buying from a drug dealer on the black market to visiting a cannabis dispensary that allows for more selection and a better customer experience. As the tides continue to change, we see even more options in the market. A new method of cannabis sale and delivery comes out of San Francisco, where a few companies are once again reinventing the industry. 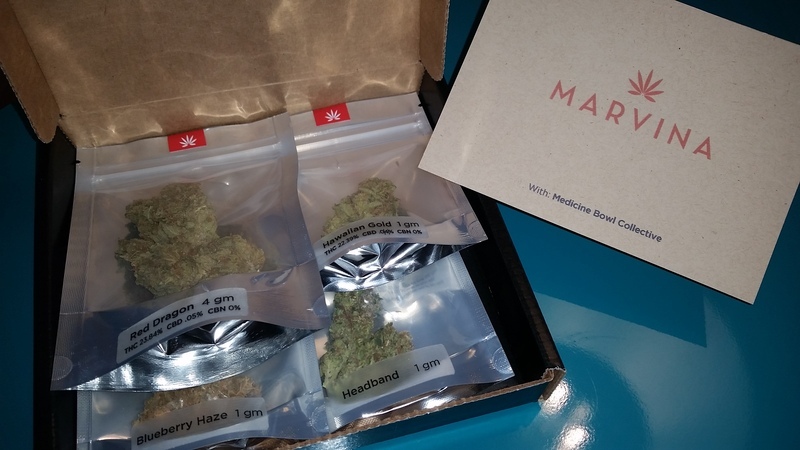 Subscription-based cannabis boxes, like Potbox and Marvina, are mailing premium cannabis right to your door for a reasonable price. But which one is right for you? Here are the differences for Potbox vs. Marvina! The current reach of both these businesses is quite limited. 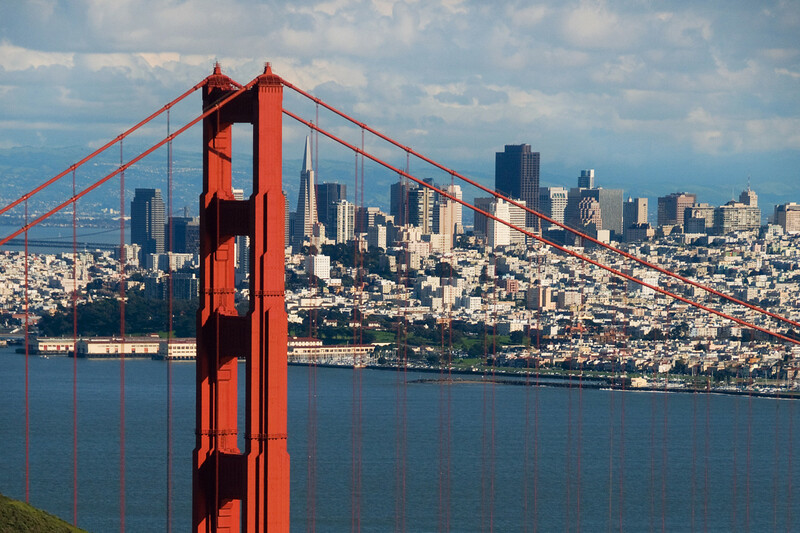 Potbox and Marvina are both available in the city of San Francisco, but Potbox is now available in Los Angeles, too. Customers must verify their zip code and upload their physician’s recommendation within the system, but they can order all their cannabis online. Potbox lets you customize your box with strains that come straight from their farm to your doorstep. Their cannabis practices are sustainable and involve all-natural farming, and their goal is to provide a transparent process of garden-to-doorstep so you the customer knows what is going in your body. Marvina only allows you to choose between sativa and indica, but their strains are of the best quality. They are all indoor-grown, boutique strains that are detailed by tasting notes and strain informational cards. 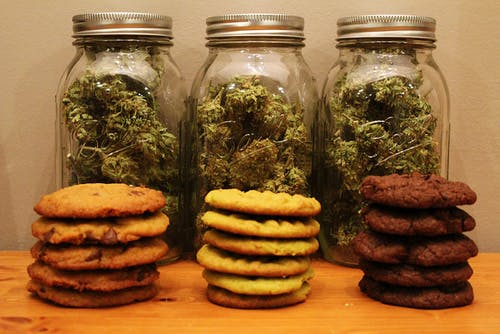 Within the Marvina package, you can substitute one of the strains for edibles. Potbox does not include an edible option within their package. Both services will deliver straight to your door, but Marvina will let you choose your delivery date and even gives you the option of having it delivered to your work. Potbox charges $150/month for a quarter ounce of marijuana and two pre-rolled cannabis joints — of the best quality of course. Marvina lets you choose between four box options, including a seven gram ($95/month), 14 gram ($175/month), 28 gram ($325/month) or sampler pack ($30/month). Overall, both boxes offer something different to the potential consumer. The new cannabis subscription service is picking up steam in California. The success of these companies could mean that many other markets will allow for services like these which help people who are immobile and those who demand the highest quality product.